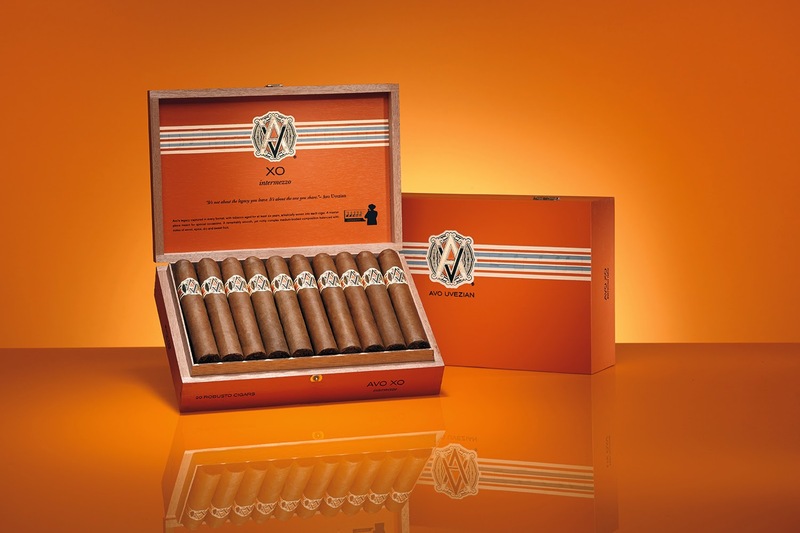 Last month we unveiled initial details of the revamping of the Avo Cigars line by Davidoff. 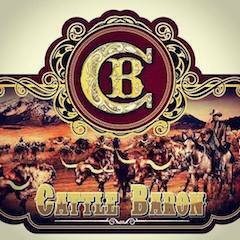 The big changes involve new packaging and marketing for the brand. 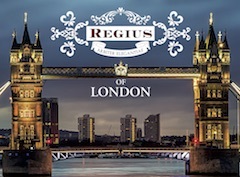 The remaining blends have remained the same as before with the brand now focusing on four regular production lines. 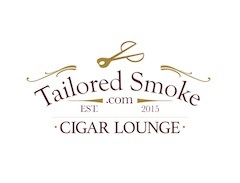 Meanwhile, there are two lines, the Avo Signature and Avo Maduro which have been discontinued. 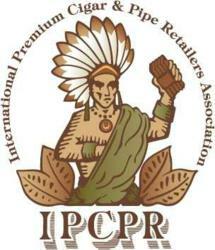 Yesterday, the brand formally announced the full details around the re-launch. 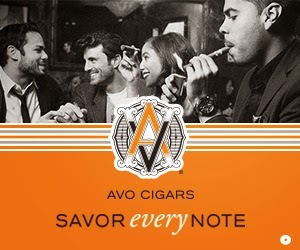 Avo Cigars was founded by jazz musician Avo Uvezian. After meeting Davidoff master blender Hendrik Kelner back in 1982, the two forged a collaboration that eventually led to Uvezian joining the Davidoff family. From a packaging standpoint, the new boxes and bands are given a more contemporary look. 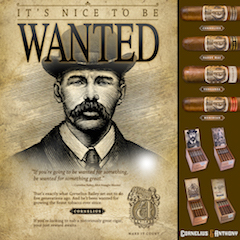 It is more of a subtle change as opposed to the radical change that the Camacho brand underwent. 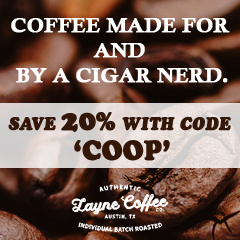 The wooden boxes have all been reduced to be 20 count instead of 25 count boxes. 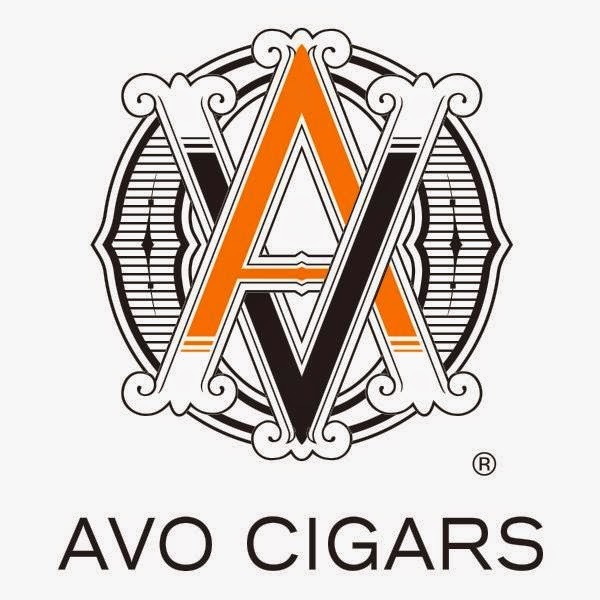 The boxes feature the new revamped Avo logo on the lid and feature authentic debossed notes from Avo Uvezian’s music. Inside the lid is background on the cigar’s blend, purpose, tasting notes, and a quote from Uvezian. An intensity meter in “music notes” highlights the profile of the cigar. It is not just about the taste and the experience, it is about complete involvement and enjoyment of each moment in life. It is the song of conversation and the music of memories. The beat of life shared with friend. It was also announced the four regular production lines in Avo will now all be price protected. The revamped Avo line hits U.S. retailers this month (January) and will reach European retailers later this year. The company is also expected to release the Avo Limited Edition 2015 to coincide with Uvezian’s 89th birthday which falls on March 22nd. The new Limited Edition will feature the new Avo branding. 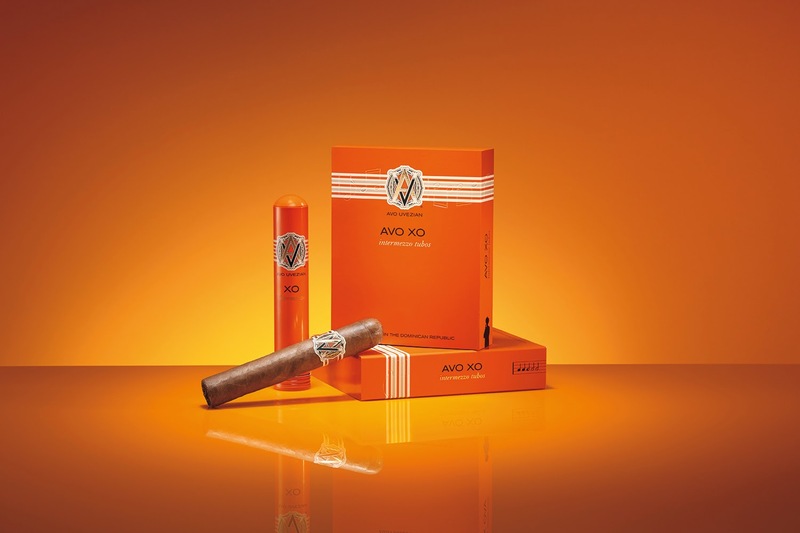 The Avo Classic is one of the first brands released by Avo Cigars. 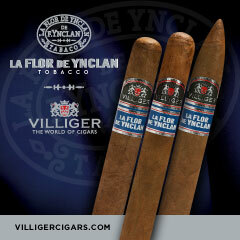 It is positioned as a milder, but flavorful cigar. In addition to new banding, the cedar boxes will now be 20 count instead of 25. According to Davidoff, a percentage of the filler tobacco consists of 25 year old tobacco set aside. 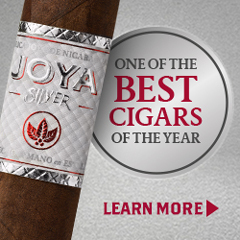 This past summer at the 2014 IPCPR Trade Show, the Avo Classic No. 6 – a 6 x 60 frontmark was added. 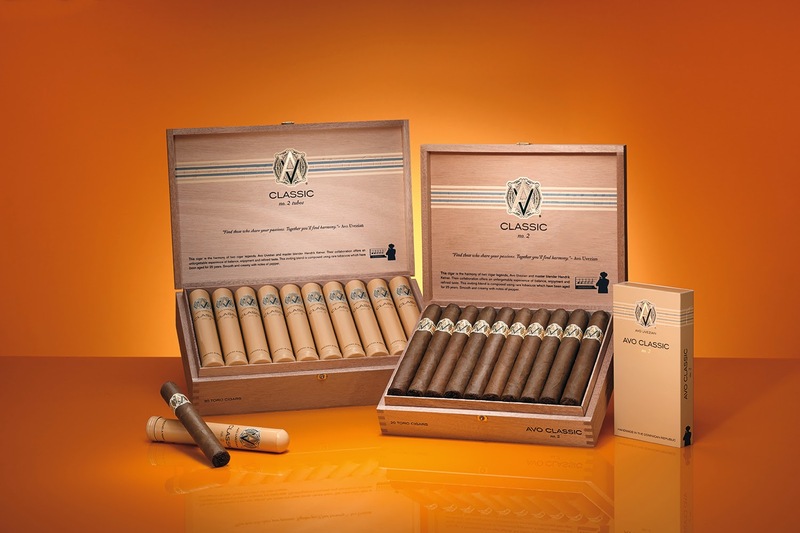 The Avo Classic line will range in price from $8.00 to $10.00 SRP. 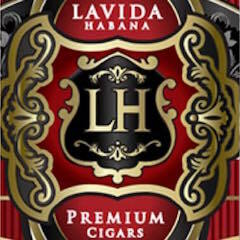 (*) This is available in four count packs as well as the new 20 count boxes. 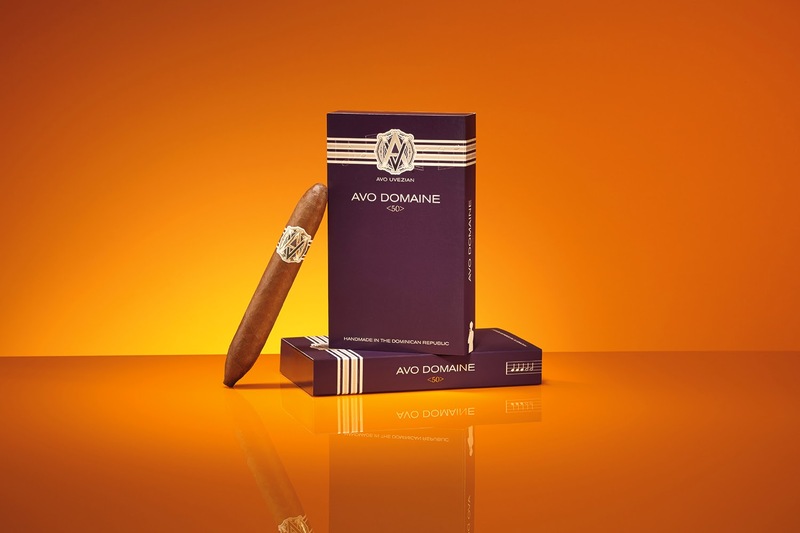 The Avo Domaine Series is positioned as something that was originally a “personal blend” by Avo It consists of tobaccos from Avo’s personal estate in the Dominican Republic. In addition to new banding, boxes will now be 20 count instead of 25. 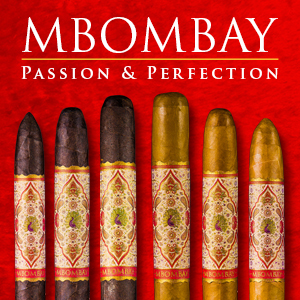 The cigar itself is positioned as medium to full-bodied offering. The quote from Uvezian inside the box says “Tell your story in everything you make. 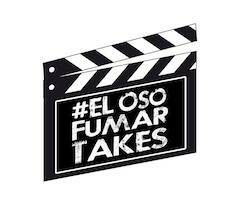 But first make it a good story”. 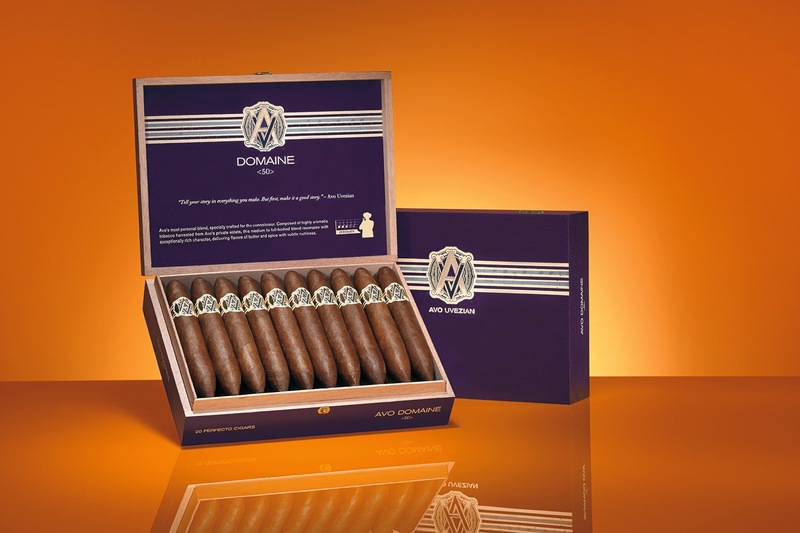 The Avo Domiane line will range in price from $10.00 to $11.50. The Avo Heritage is positioned as the most full-bodied of the regular production lines. In addition to new banding, boxes will now be 20 count instead of 25. 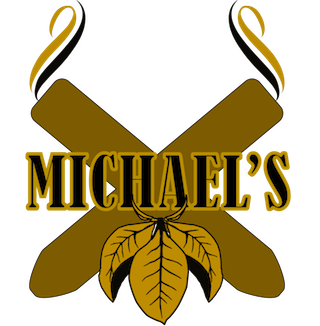 This summer a limited edition Lancero was introduced under this line, but it was not listed among the regular vitola offerings. The quote from Uvezian inside the box says “A song is reborn every time it’s shared with someone else”. 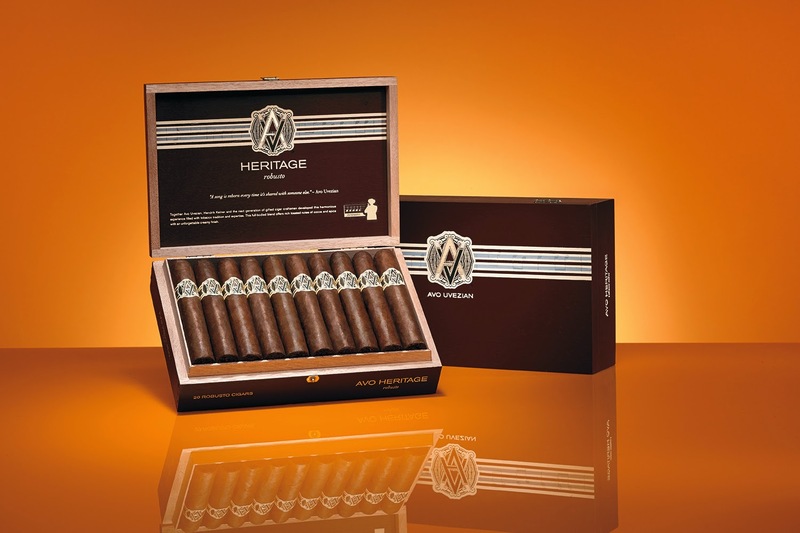 The Avo Heritage line will range in price from $7.50 to $9.50. 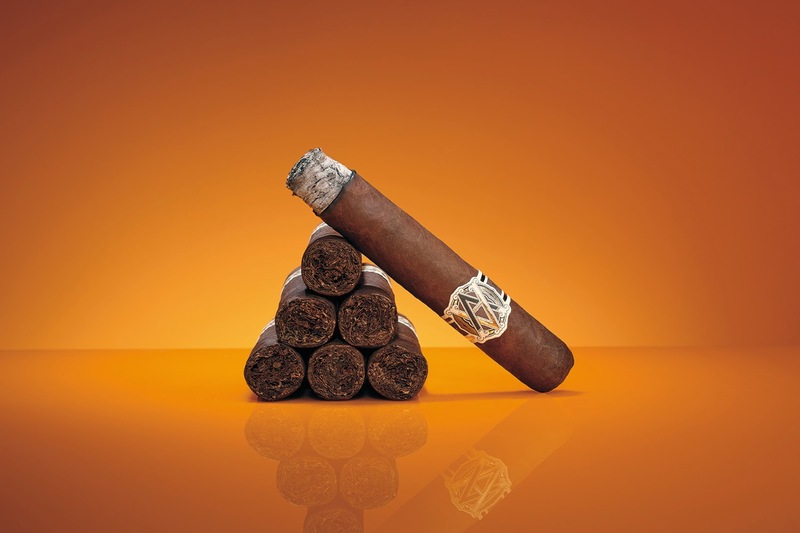 The Avo XO is positioned as a medium-bodied Ecuadorian Connecticut Shade cigar. 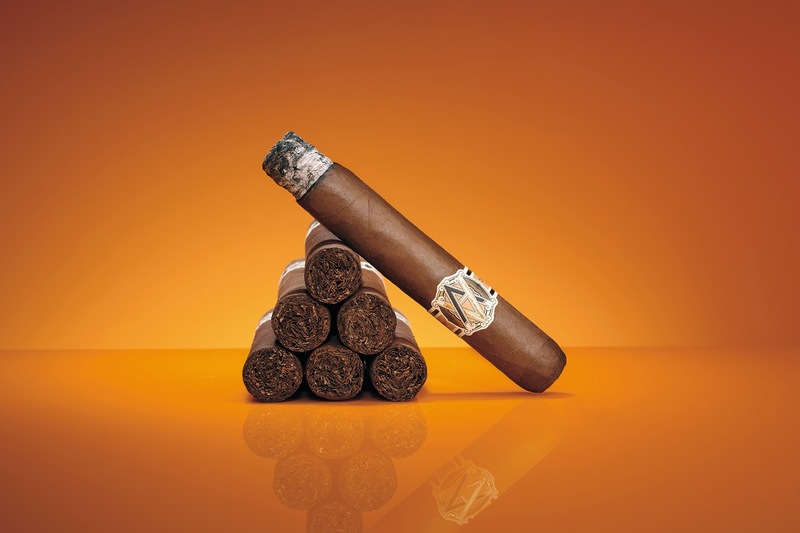 According to Davidoff all of the tobaccos are aged for at least six years. In addition to new banding, boxes will now be 20 count instead of 25. The line has been streamlined down to 5 sizes (two of the sizes will also be available in a tubo package). The Avo XO line will range in price from $9.00 to $11.00.